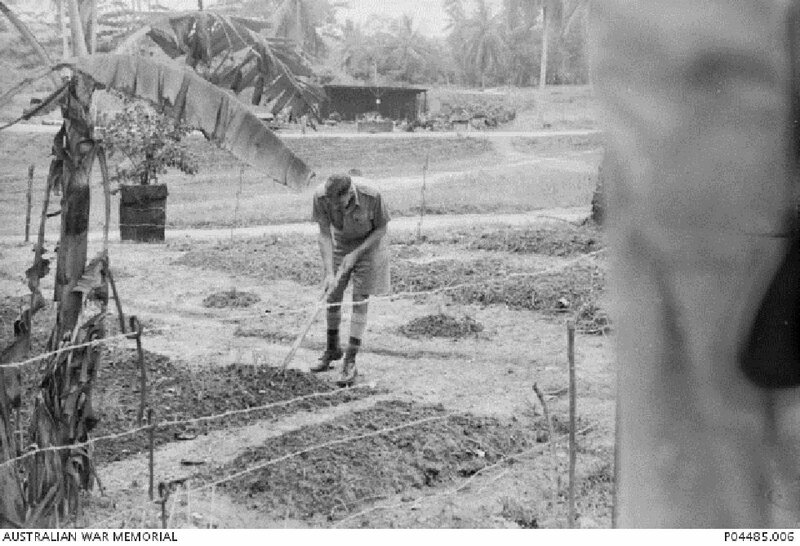 Bob Deek tending one of the gardens at Roberts Hospital (part of Changi POW Camp), 1942-1945. Image courtesy of John Rosson, Australian War Memorial. The defendant was in charge of agricultural labourers, one of whom was the victim. The defendant noticed that victim was absent from his place of work, proceeded to his lodgings and found him in bed. Thereafter, the defendant beat him with a stick. This happened on two separate occasions, and on the second occasion, the victim died and was buried the next day. The defendant had denied beating the victim to death and claimed to merely prod the victim and hit him on the shoulder. He claimed that victim died of malaria despite receiving medicine through another coolie. The defendant also believed the only eye-witness gave false evidence, arguning that this witness was motivated by malicious intent. 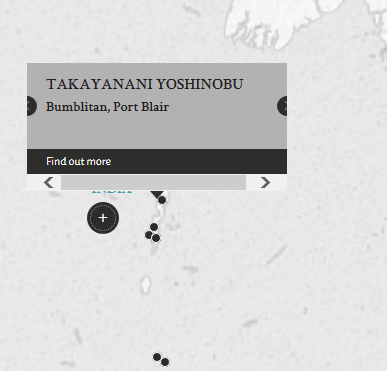 Takayanani, Yoshinobu. 2nd Class Petty Officer. From Japanese military. From Japan. Guilty. Death by hanging. Sentence confirmed. Tokunaga, Shoji. Senior Officer. Public Prosecutor in Tokyo. R Gordon, S. Suade. Captain. From British military.